It seems the obvious holds true, and Netflix directly affected DVD sales. 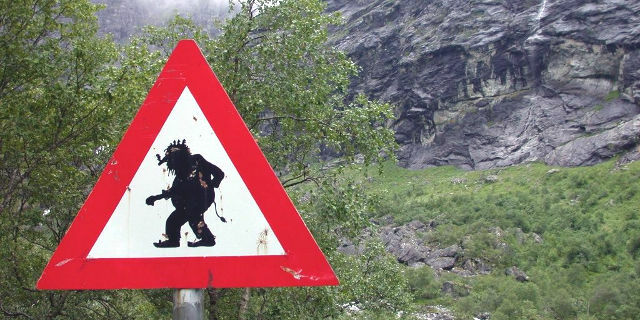 Meanwhile, some blatant copyright trolls (this one is worth reading for a most satisfying legal smackdown) are trying to hit Norway. These ones are so egregious the Norwegian industry organization Rights Alliance explicitly disclaims them. Although you hardly hear the music or movie press talking about torrents these days, they remain alive, well and stupendously popular, with 32% of all adults watching pirated content, in a survey drenched in movie industry bias and conducted by a “digital security” firm. There’s another one — added value or *stuff*. Netflix doesn’t have directors’ commentaries, deleted scenes, and so on. Similarly, I could listen to the Beach Boys’ Smile Sessions box on Spotify, but that doesn’t come with the two books, two vinyl LPs, two singles, and poster that come with the 5-CD version. So yeah, if I just want to watch an episode of Star Trek right now I’ll use Netflix rather than pirate it, but if I want to watch Spinal Tap I’ll buy the DVD because I know the commentary on that is as good as the film itself. ooh yes, and that stuff rarely makes it to the torrents either.